First ever official CD release of the final album by Richard Hudson & John Ford - originally released in 1977. 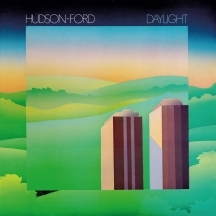 Esoteric Recordings are pleased to announce the official CD debut release of the 1977 album "Daylight" by HUDSON-FORD. Richard Hudson and John Ford first worked together in the band Elmer Gantry's Velvet Opera in the late 1960s. In 1970 the duo joined STRAWBS for their live album "Just A Collection Of Antiques & Curios" and remained with the group for the next three years, contributing as writers to the albums and writing the biggest Strawbs hit single, 'Part Of The Union'. Following the release of the Strawbs album "Bursting At The Seams", the musicians departed to form HUDSON-FORD. They enjoyed a hit single with the song 'Pick Up The Pieces' and recorded three albums for A&M Records between 1973 and 1975. In 1976 they departed A&M to sign with CBS Records, for whom they would record a clutch of singles and the album "Daylight". 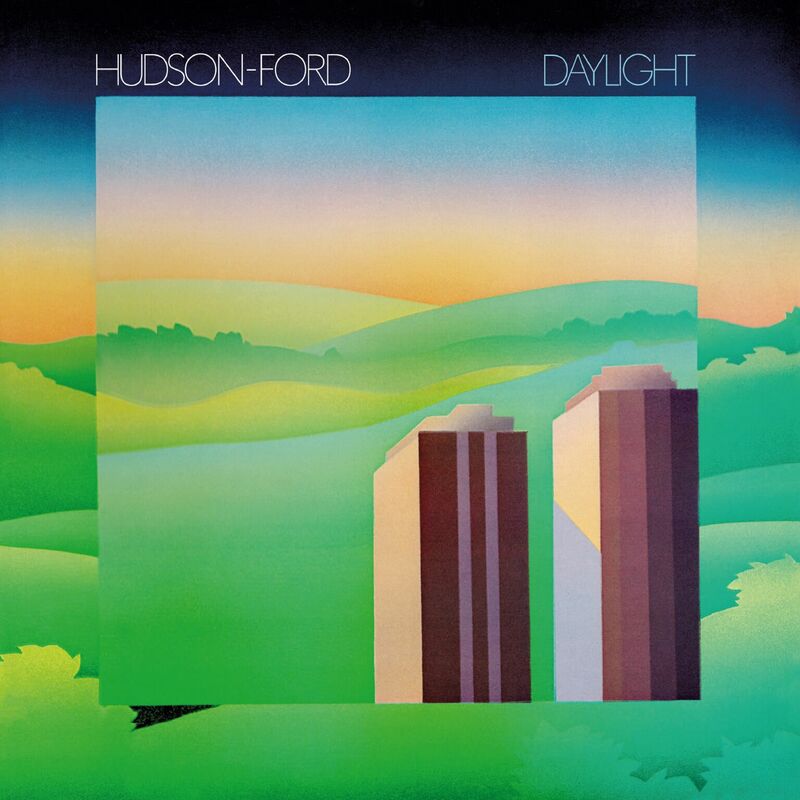 Released in 1977, "Daylight" would be the final Hudson-Ford album, covering a breadth of styles and including the hit single 'Are You Dancing'. Previously unreleased officially on CD, "Daylight" has now been re-mastered from the CBS master tapes and includes four bonus tracks previously unreleased on CD, drawn from singles released in 1976 and 1977. This edition of "Daylight" restores the original album artwork and features an essay by Malcolm Dome and exclusive interviews with Richard Hudson and John Ford.